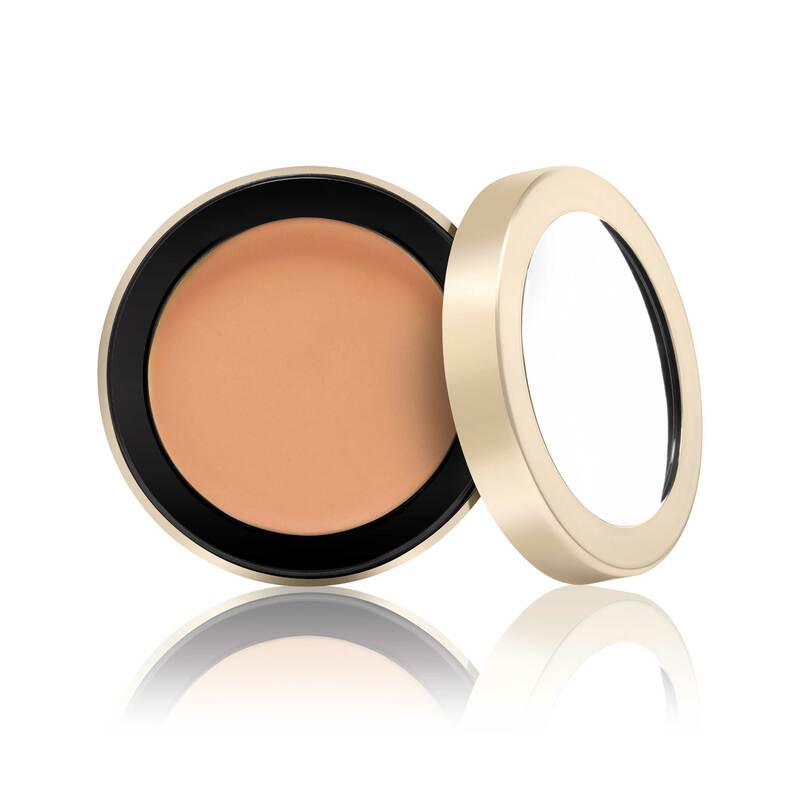 The ultimate concealer for very dark circles, hyperpigmentation and bruising. Available in two shades. 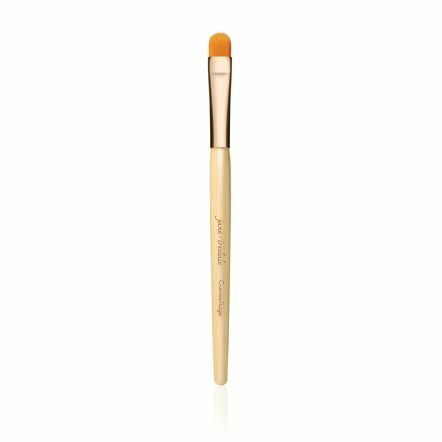 Use Camouflage Brush and apply to very dark eye circles, hyperpigmentation or bruising before or after foundation. 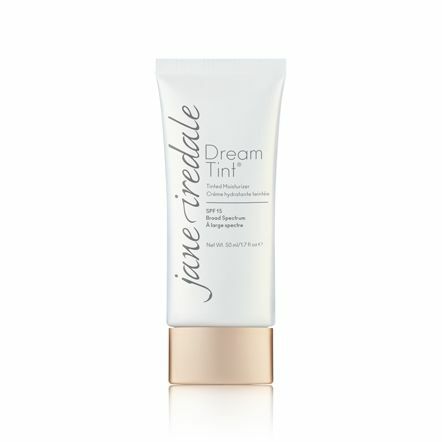 A hydrating, lightweight, water-resistant tinted moisturizer with SPF 15. 100% vegan and always cruelty-free. Optimize the benefits of the mineral makeup you love with our high-performance daily moisturizer, designed to help makeup go on smoother and last longer. 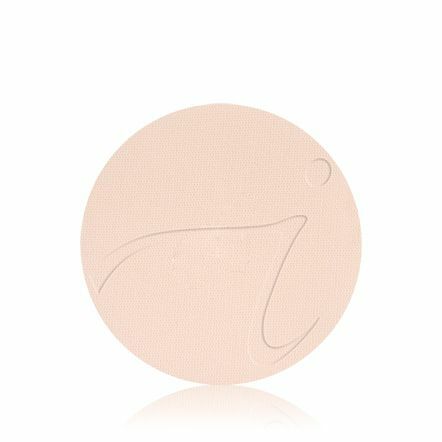 Glide this weightless sheer matte foundation on for a look that’s just like your own skin, only better. 100% vegan and always cruelty-free. 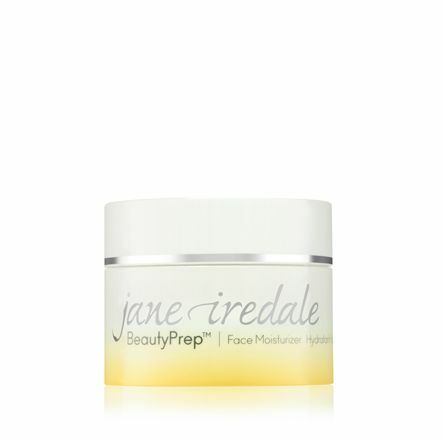 For covering and concealing a variety of skin imperfections. Available in graphite or rose gold.